For over three decades Avalon has created stylish homes. Here are some of our past successes. Nestled in the Southeast quadrant of the city, Savanna is a community of 101 townhomes, lane homes, city homes and garden homes that are better built to last for generations. Providing solid, affordable homes, built with sustainable products in great locations is the hallmark of every Avalon community. 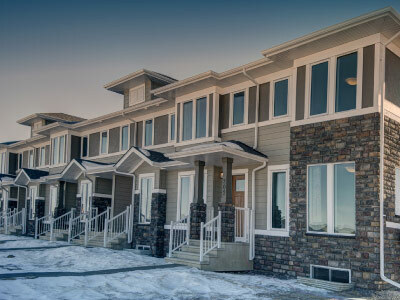 A beautiful community of 155 row style townhomes with some of the most eye-catching elevations around. 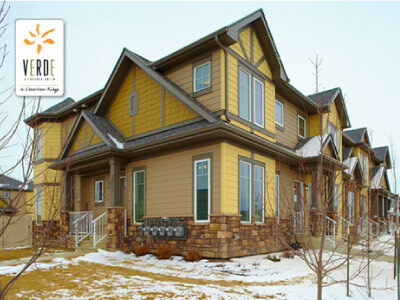 Verde in Clearview Ridge is also designed and built to save money and lessen the impact on the environment. Verde is close to shopping, restaurants, walking trails and transportation routes. 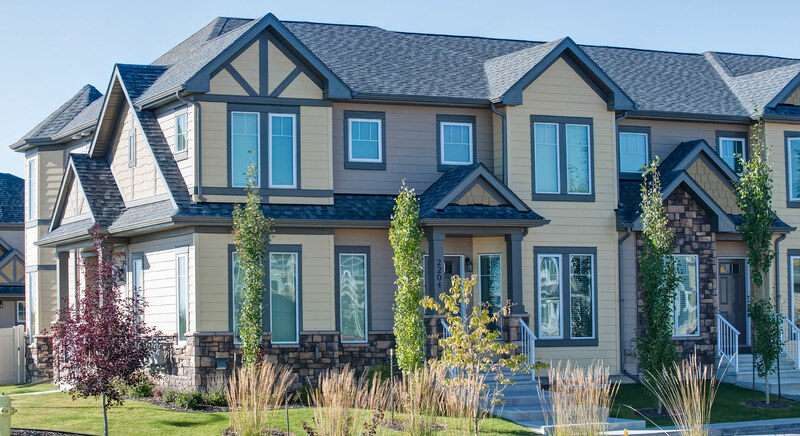 An enclave of 82 semi-detached homes – the first Avalon Built Green™ development – Casablanca focuses on minimizing air exchanges and maximizing Energuide™ standards. 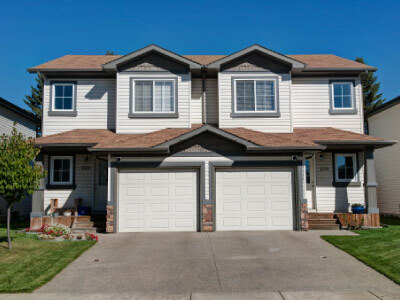 These attractive family homes are each about 1,100 square feet in size with a single attached garage. The sequel to Avalon’s first semi-detached community consists of 36 homes with a mix of single and double attached garages. 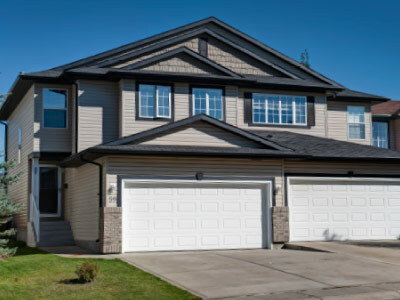 Casablanca – The Sequel is located in Ironstone and was build to exacting standard with a guaranteed minimum rating of Built Green Silver. 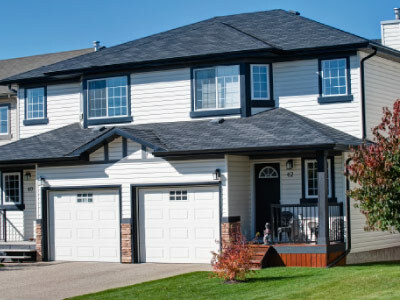 Conveniently located close to shopping, Averill Manors in Aspen Ridge is an 82 home freehold development of duplexes with single or double attached garages. The homes range from 1,100 to 1,600 square feet in size and each have a fenced back yard.